The "WAVE" cementation technique will ease cement cleanup. Some cement brands are designed for the wave technique. Variolink Esthetic dual cure is one of them. 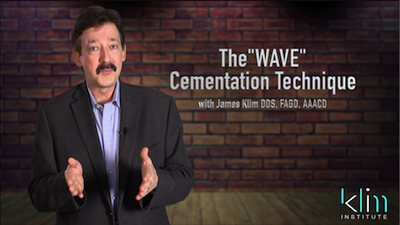 This video will walk through the flow of the wave cementation technique from soft tissue conditioning through the cement cleanup stage.